In addition to the release of the album, The Los Angeles-based indie folk group fronted by Alex Brown Church will hit the road in early October, including a few days at the CMJ Music Marathon in New York City. 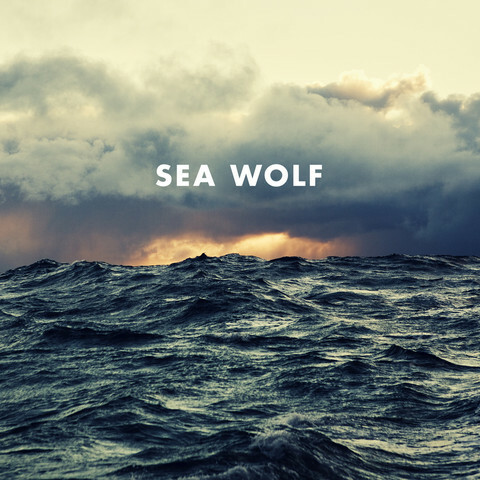 Sea Wolf plan to release their third full-length album,Old World Romance, on Sept. 11. “Old Friend,” the lead single from the album, came out just a couple of weeks ago, and today the band has readied a video clip for that track performed live from its rehearsal studio. The album was recorded and produced from frontman Alex Brown Church’s home studio and was mixed by Kennie Takahashi, who has previously worked with acts such as Broken Bells, The Black Keys and Jessica Lea Mayfield. After composing much of his last album far away from home, Church says he opted to make Old World Romance a more intimate, comfortable experience. “I really wanted to stay close to home, be in my own space and give myself room to explore and write and record on my own schedule,” he explains. The live performance featured in this video takes place in Sea Wolf’s rehearsal room.